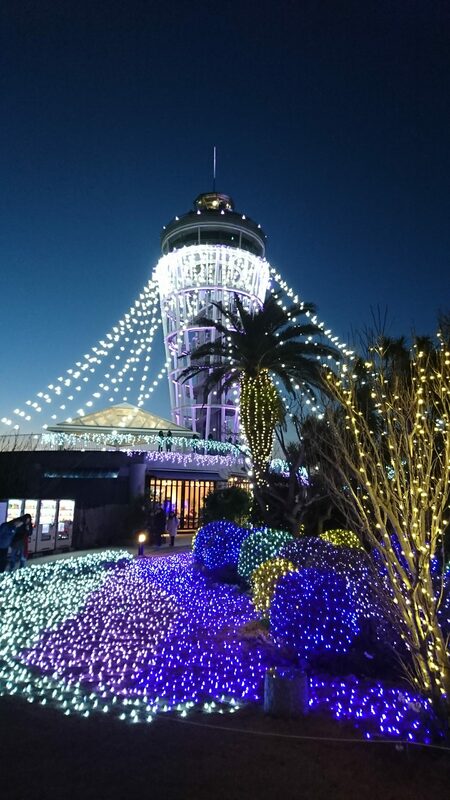 Enoshima island illumination 2018 | Why don't you go on a trip to Japan? 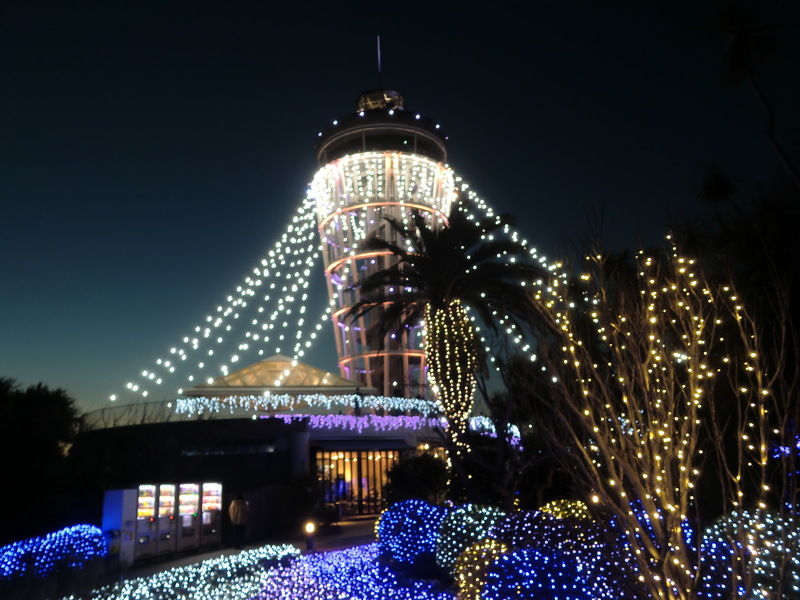 Speaking of events in winter season, it is illuminations. Recently, the illumination display has been widespread in various parts of Japan as a winter event. 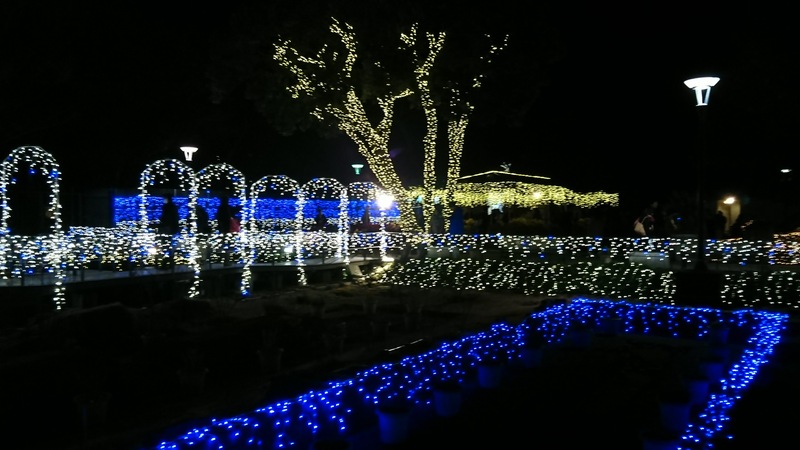 Each facility having illumination displays contests every year and it plays a major role in attracting tourists. I also love watching illuminations. It makes me feel warm when I see the glittering light in the cold season. Enoshima is also one of famous place. 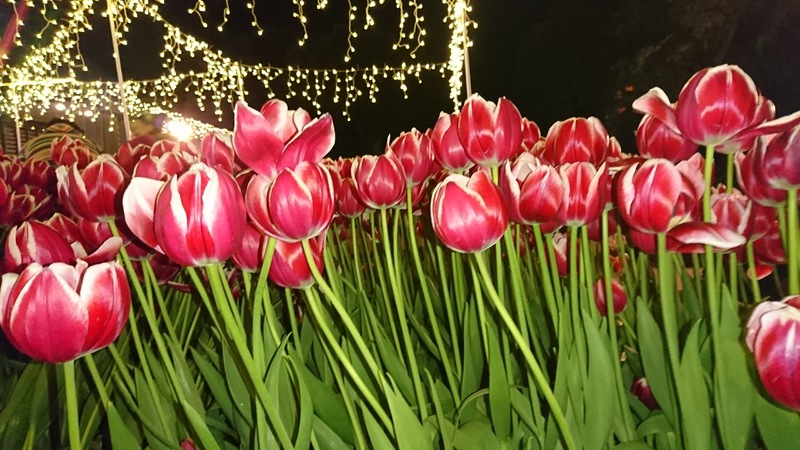 In the 18 th year of this year, many visitors flock to the island to see the romantic displays, which is the one of the three major illuminations of Kanto region. 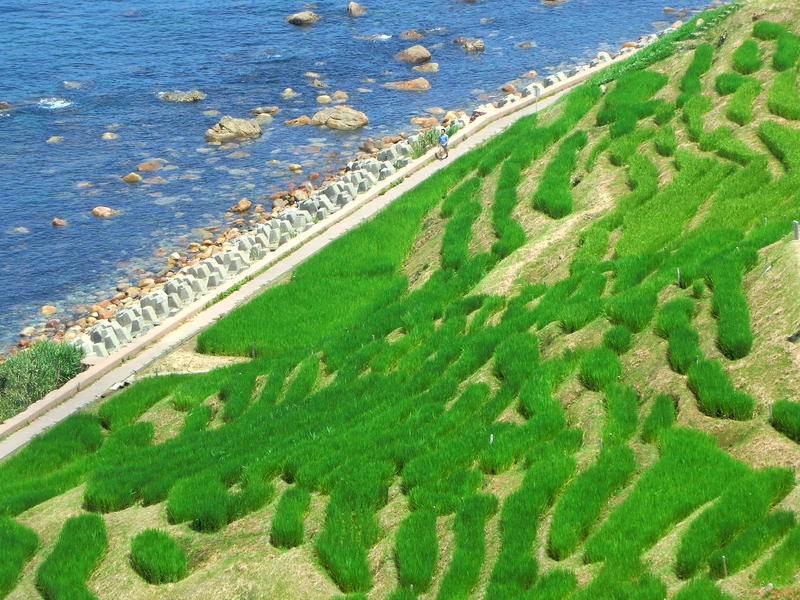 It takes about 15 minutes on foot from Enoshima Station. I recommend you to visit Enoshima after sightseeing in Kamakura as the last sightseeing place in early evening. Although Enoshima is an island, you can reach there by walk across the bridge. Crossing the bridge there is a yacht harbor. Yacht competition is scheduled here at the Tokyo Olympics in 2020. Illumination is done at the top of the island. 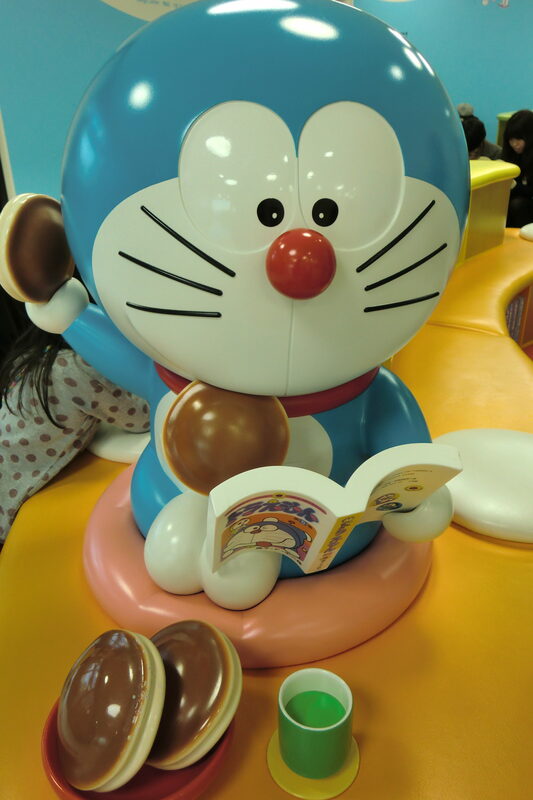 It is convenient to get on the escalator called Escar to the top. You can use it by purchasing a ticket including the lighthouse Sea Candle entrance fee. Illumination time: from sunset to 9 PM. 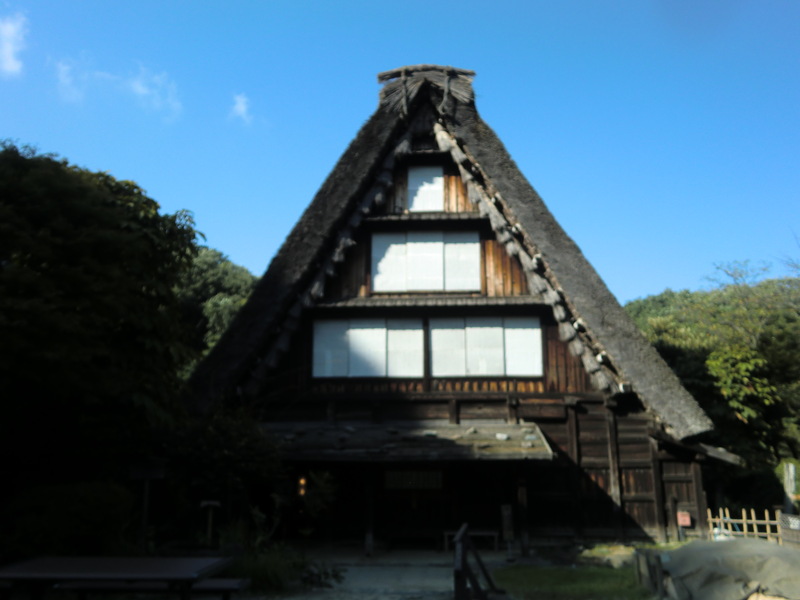 There is a shrine on the way to the top. You can enjoy great ocean view. And in winter, it is the best season to see the Mt. Fuji from Enoshima. The best spot of viewing Mt. Fuji is the garden at the top, or on rocks as you walk to the west side where you can see both the Mt. Fuji and many tourists take pictures here. Mt. 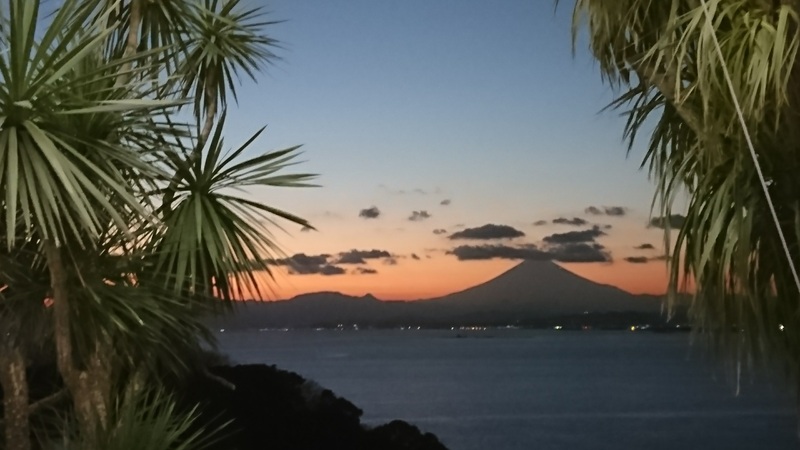 Fuji from Enoshima island on sunset time. You can also watch early-blooming winter tulips. 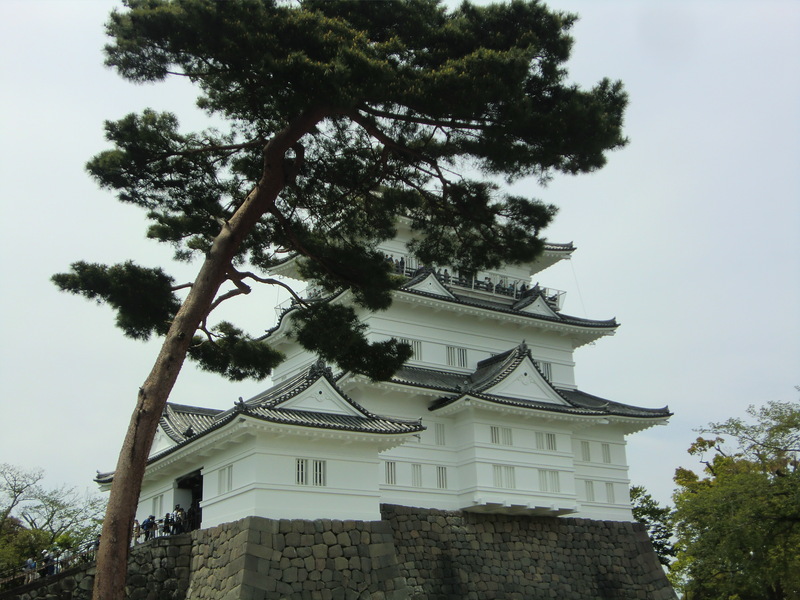 There are cafes and souvenir shops on the top.